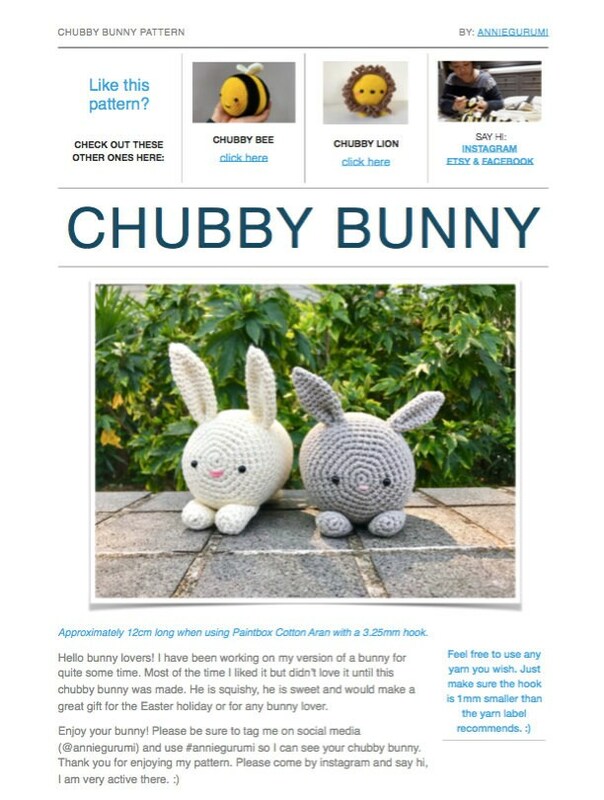 This is for my Chubby Bunny Amigurumi Digital Pattern (PDF). 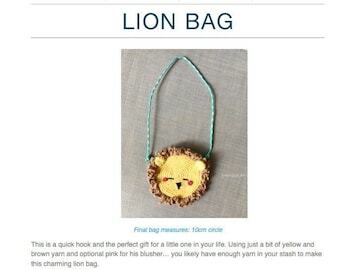 Approximately 12cm long when using Paintbox Cotton Aran with a 3.25mm hook. Hello bunny lovers! I have been working on my version of a bunny for quite some time. Most of the time I liked it but didn’t love it until this chubby bunny was made. 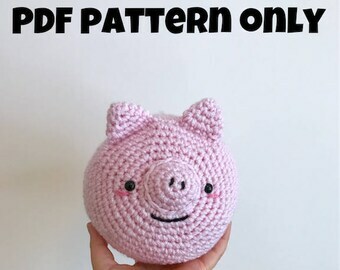 He is squishy, he is sweet and would make a great gift for the Easter holiday or for any bunny lover. 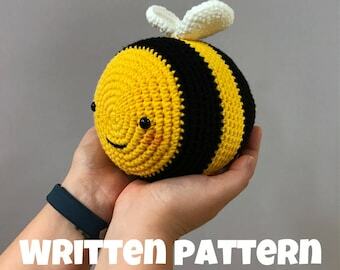 Super easy to follow pattern with lots of pictures and helpful directions. The result is so incredibly cute. Could not recommend this enough!